Mt. Carmel collaborates with community partners that provide best practices in transition and wellness services for Veterans, Military and Families by delivering expertise, resources and space. Services include: Employment Assistance, Behavioral Health Counseling, Benefits, Financial, Educational and Legal Counseling, and Housing Support and Referral. 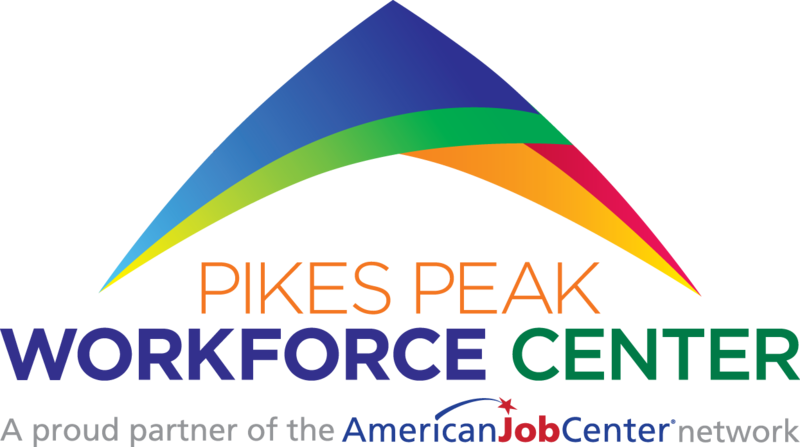 The Pikes Peak region Network of Care site is coordinated by the Pikes Peak Area Council of Governments (PPACG), in conjunction with many local partners, including the Pikes Peak United Way and the Peak Military Care Network. Although the Peak Military Care Network officially launched recently, our work to identify the challenges confronting our military community and to develop solutions began more than two years ago. In collaboration with the region’s providers, policymakers and other experts, we produced an Assessment Report that serves as a blueprint for positive change. We also launched the Network of Care website, an online tool that offers a one-stop source of information, referrals and much more. An estimated 200,000-plus service members transition out of the military each year. Each Transition from military to civilian life is unique, and USO Pathfinder® is there to help service members and military spouses through the process. Whether an individual needs help finding a civilian job that suits their skills and interest, securing financial stability, researching education options, taking advantage of their GI Bill, utilizing their VA Home Loan or any other veteran programs, maintaining family strength and personal wellness through the process, or more–participants will get a personalized Action Plan and one-on-one support from a USO Pathfinder Scout. A guide covering dental care eligibility, available dental care programs and clinic locations, plus other useful resources.